We enjoy a deep love for the “Old Country” where the mingling of food, drink and family still remain the highest pleasures of life. LUCA combines the culinary traditions of Italy rooted in the heritage of Lancaster County. Our wood-burning hearth and Neapolitan oven infuse all that we do at LUCA. 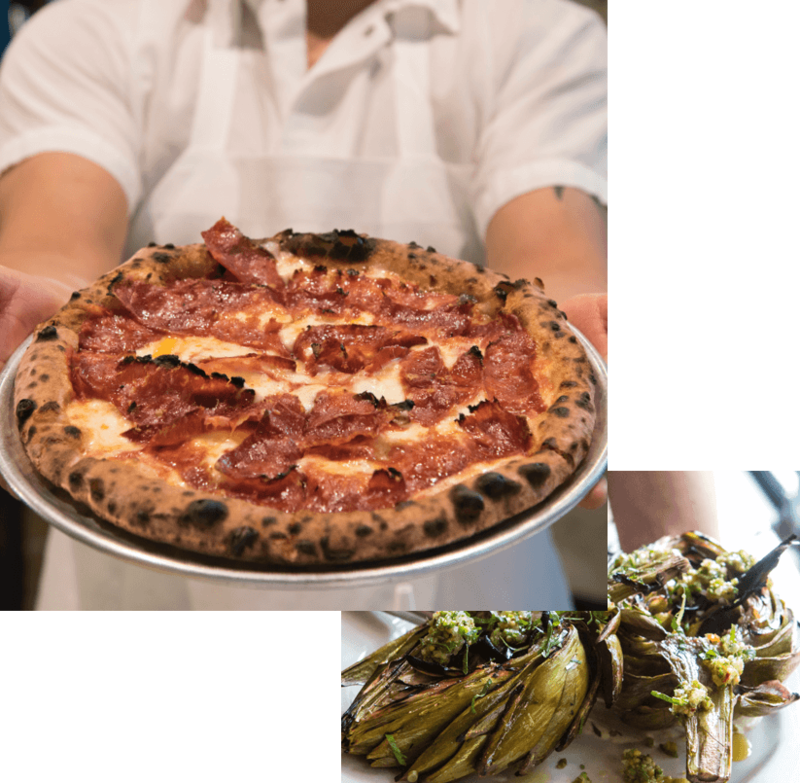 We are a farm-driven Italian kitchen focusing on impeccably sourced vegetables and roasted meats, Neapolitan-inspired pizzas, and handmade pastas. Our beverage program represents wines from all over Italy, craft cocktails inspired by Italian bar culture and an extensive Amaro collection. 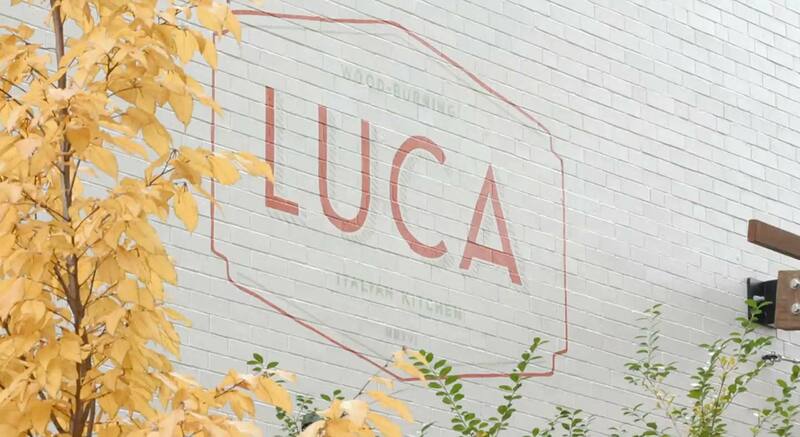 LUCA is casual, rustic everyday food made with integrity for our community. We look forward to serving you!